Wellington’s residential property market is still going strong as home value growth rates over the past year surpass those of the Auckland region. The latest monthly QV House Price Index shows values for the entire Wellington region rose 17.2% in the year since August 2015 and 6.2% over the past three months and values are now 17.6% higher than in the previous peak of 2007. The average value across the wider region is now $536,065. Home values in Wellington City suburbs rose 5.6% over the past three months. The average value there is now $643,986. Lower Hutt rose 16.6% year on year and 7.1% over the past three months while Upper Hutt values were up 16.6% year on year and a huge 8.1% over the past three months; Porirua also rose 16.1% year on year and 6.5% over the past three months and the Kapiti Coast was up 15.0% year on year and 6.3% over the past three months. In comparison, the Auckland market increased 15.9% year on year and 6.1% over the past three months. Values there are now 85.5% higher than the previous peak of 2007. The average home value for the Auckland region has now ticked over the one million dollar mark and is $1,013,632. 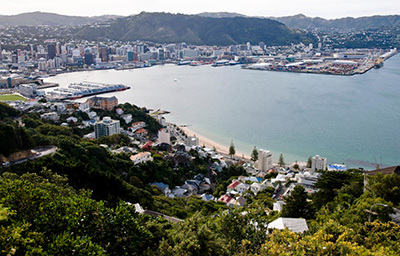 QV homevalue general manager, David Nagel said, “Despite the recently announced LVR restrictions for investors, residential property values in Wellington have continued to rise with strong demand from first home buyers and also well-established investors who have sufficient equity. 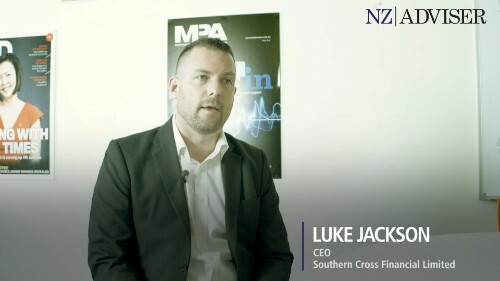 “As a result of the new loan restrictions some less established investors have been taken out of the market and it’s quite likely we’ll see a slowdown in value growth in the short to medium term, particularly in locations which have historically been favoured by property investors. Nagel said some investors are looking at options offered by second tier lenders and non-bank lenders to navigate tough LVR restrictions. 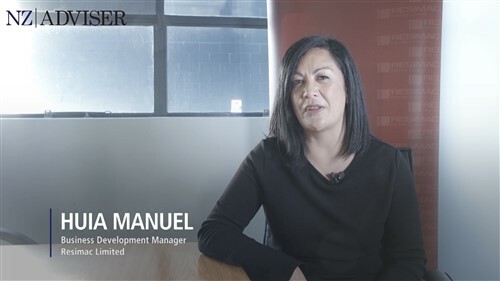 “New builds and off the plan purchasers have increased in popularity with a number of new residential developments in Wellington being sold well before completion,” said Nagel. “Given that new builds and off the plan purchasers are exempt from the new lending restrictions and require a lower deposit, the popularity of this segment of the market is likely to continue to increase.